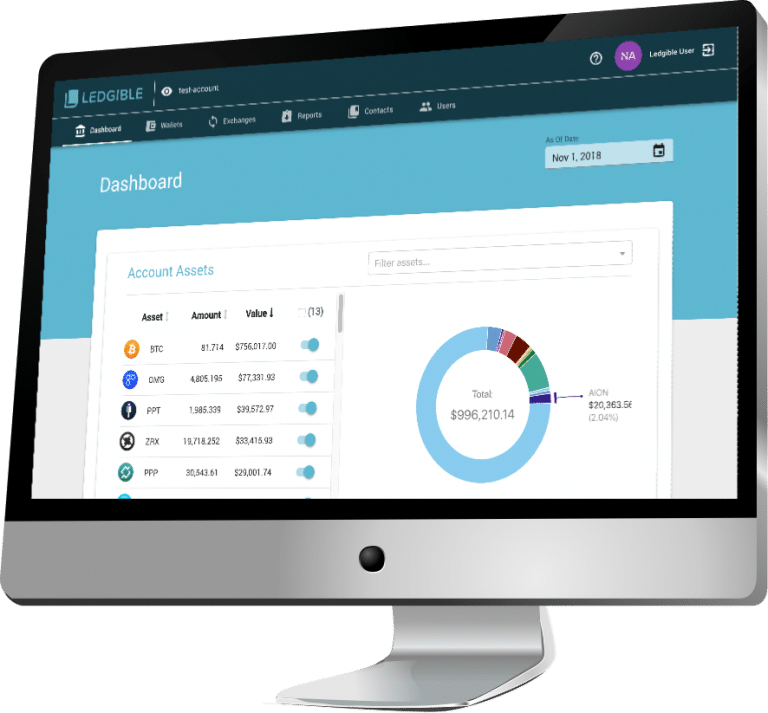 Ledgible Accounting provides an intuitive graphical interface to track crypto-assets and transactions. Powered by VeraNet, it unifies data from multiple blockchains, tokens and exchanges. Get seamless tracking with easy integration via data import / export and API with major accounting packages as well as a robust user permission system with administrative controls. Ledgible Comply enables tracking and reporting on Insider trading compliance for advisors, employees and other insiders. 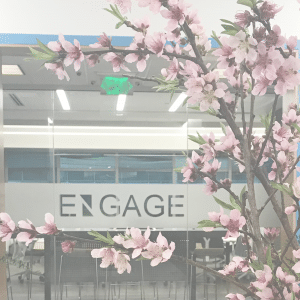 This ability is crucial for token issuance and crypto trading companies to lead the way in transparency and trust with the community as well as regulators. 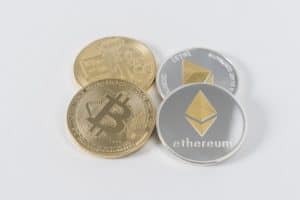 The system was launched through wallet registration and tracking of insider token transactions with a leading ICO client. 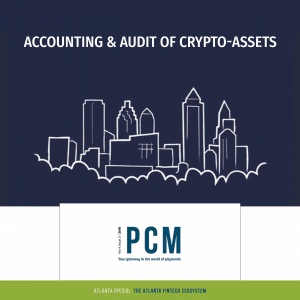 Ledgible Audit enables auditors to perform required blockchain asset verifications with the ability to provide rights and obligations assertions. Detailed inter and intra wallet transfer reporting provides clear evidence. The system also reports on historical balance and transaction testing and provides inquiry capabilities across audit data sets. 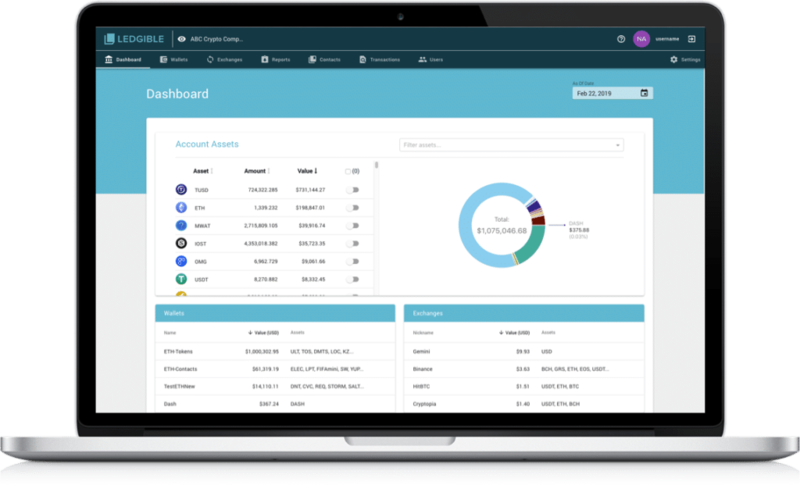 Streamlined tracking and reporting for all of your crypto assets. Interested in Ledgible Comply or Audit products?